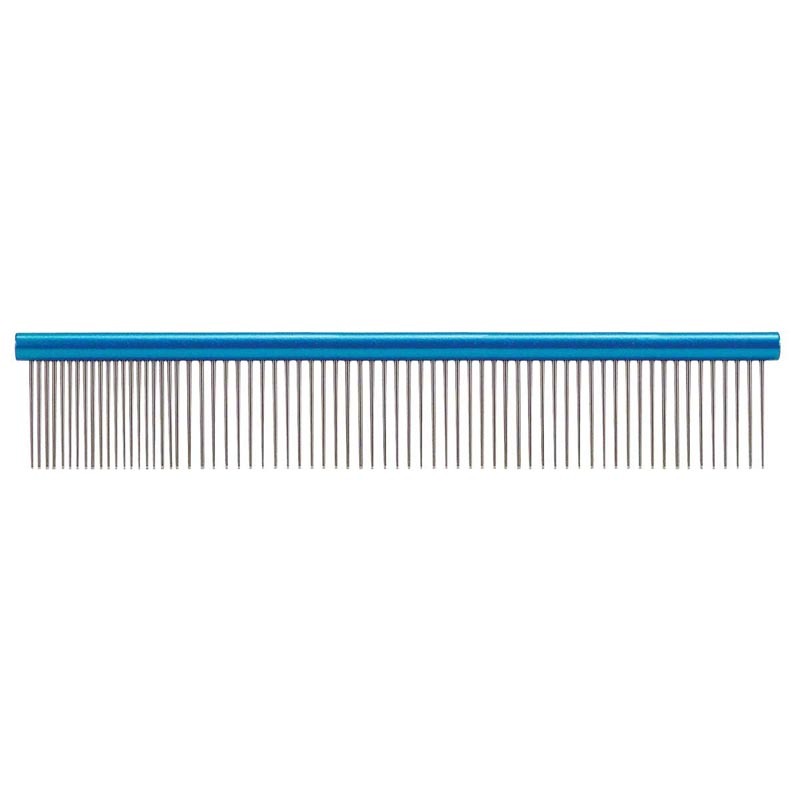 These aluminum combs feature high-quality stainless steel teeth with a colorful round handles in non-corrosive aluminum. They feature both wide and narrow spacing. Perfect for fluffing and finishing. 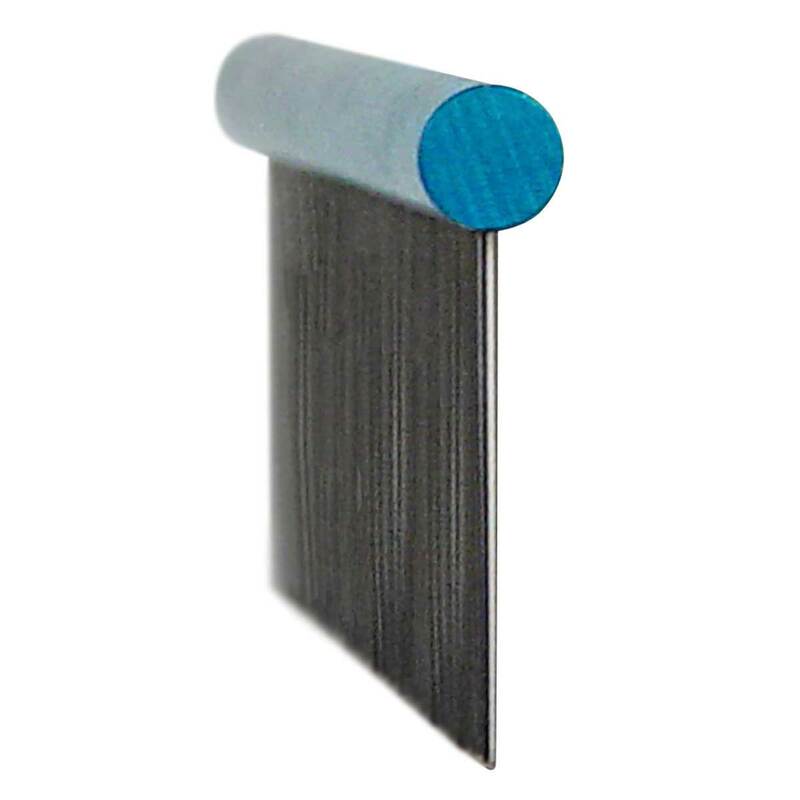 Large 10 Super Combs are 20% fine and 80% medium.